Welcome to 53 Pheasant Ln! 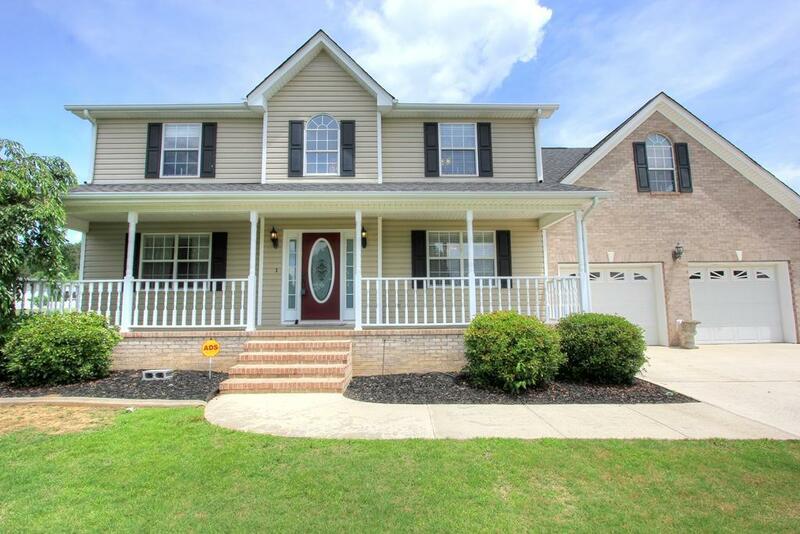 This home is a large 4 bedroom 3.5 bath plus bonus room that has been well maintained and ready to be your home! It also offers a 5 car garage that can store any and everything you can imagine! 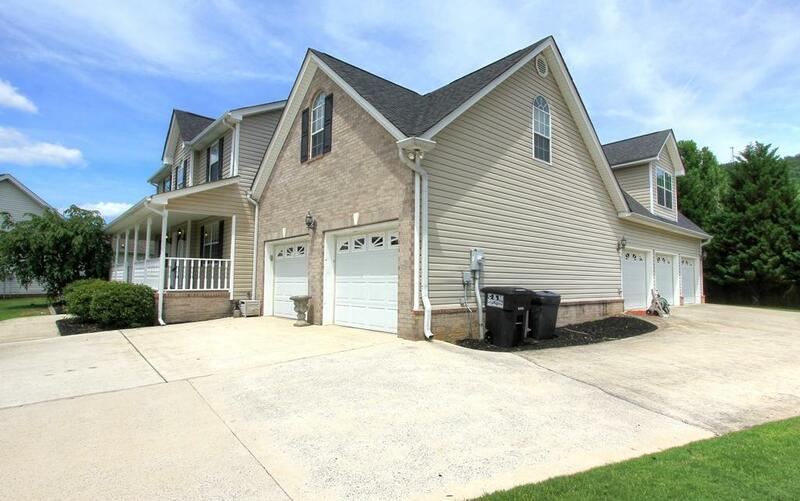 Located in a cul de sac, the large lot offers great privacy. 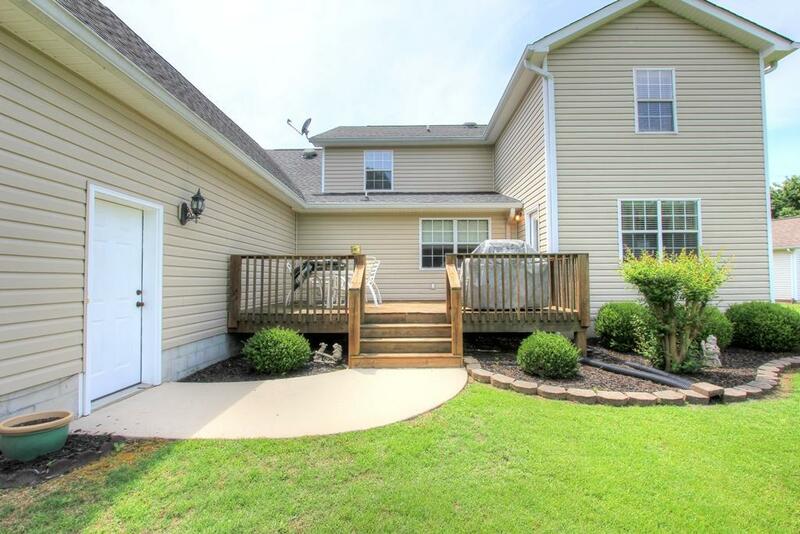 Grab this lease before school starts back to be in the Ringgold school system. 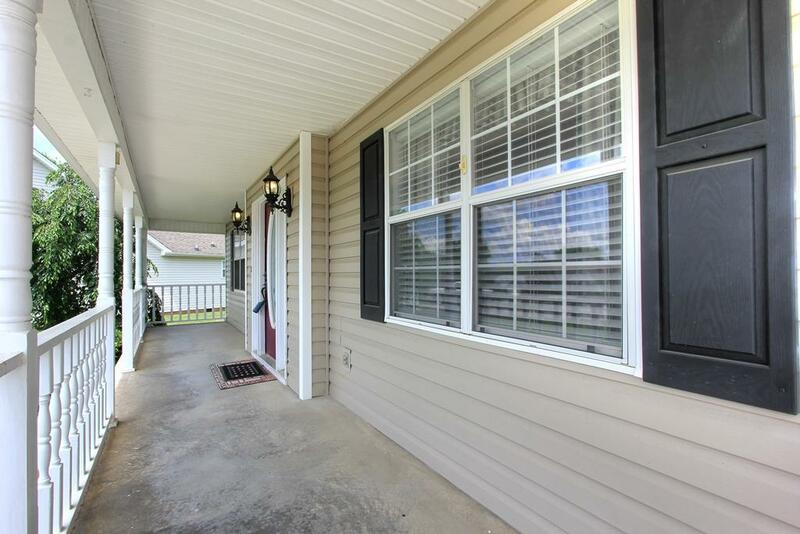 Do not miss this opportunity to lease this home and all the room it has to offer!